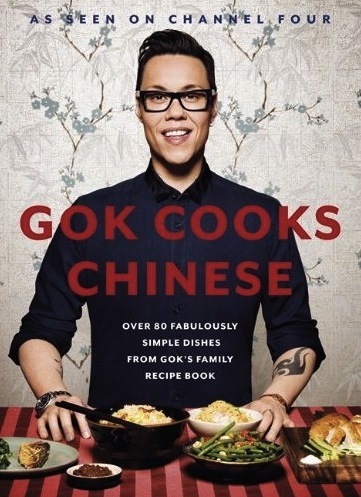 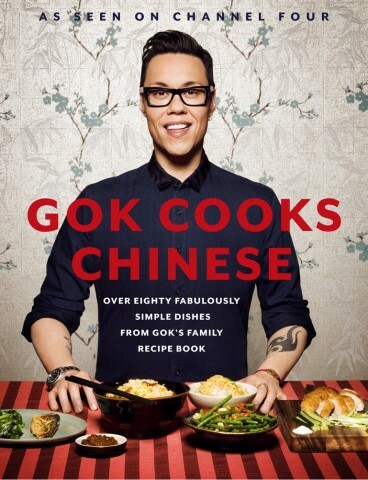 Gok Cooks Chinese celebrates its 5th week at No.1! 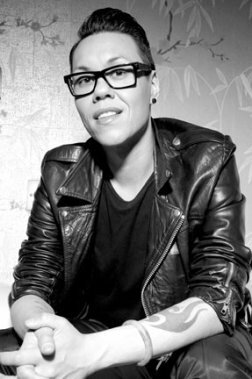 As one of the better known spectacle wearers, Gok is a long-time collaborator with Specsavers, advising customers on the latest trends and recommending glasses to suit their face shape and colouring. 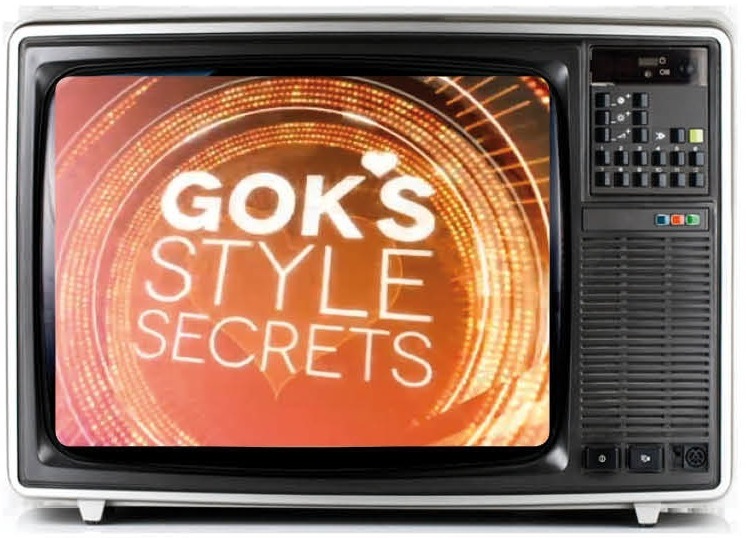 Gok's second collection for TU Sainsbury's out now!